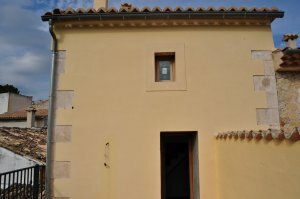 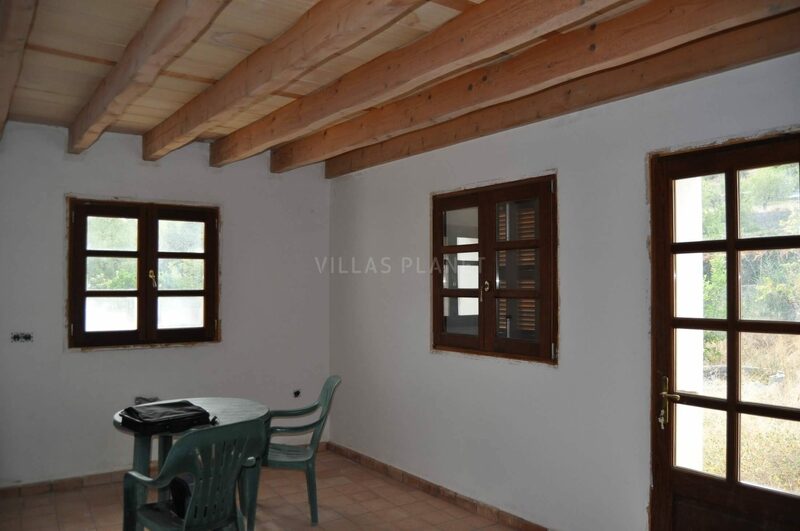 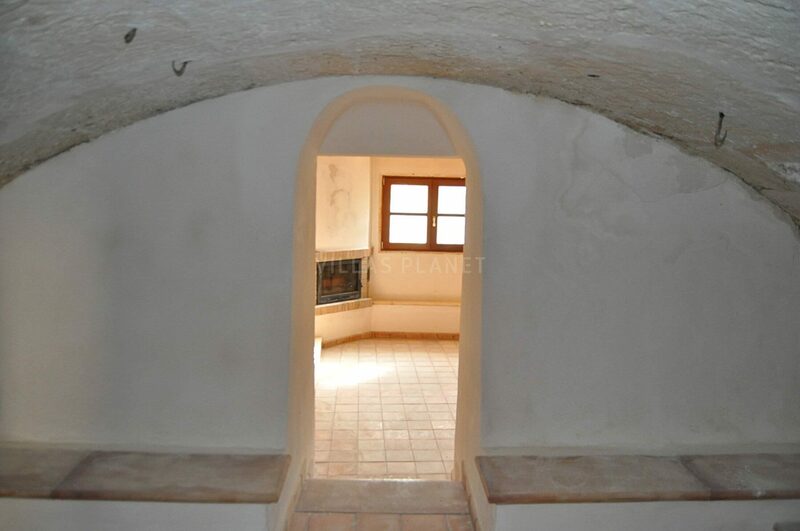 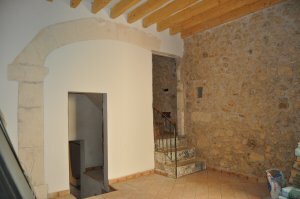 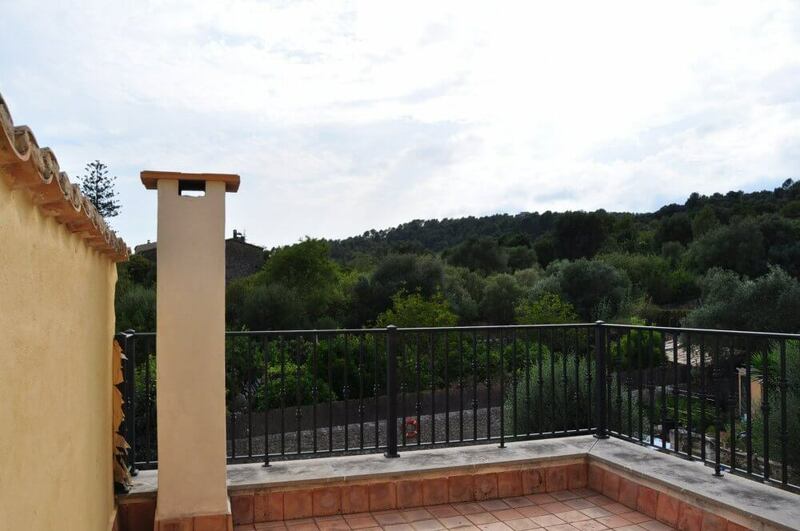 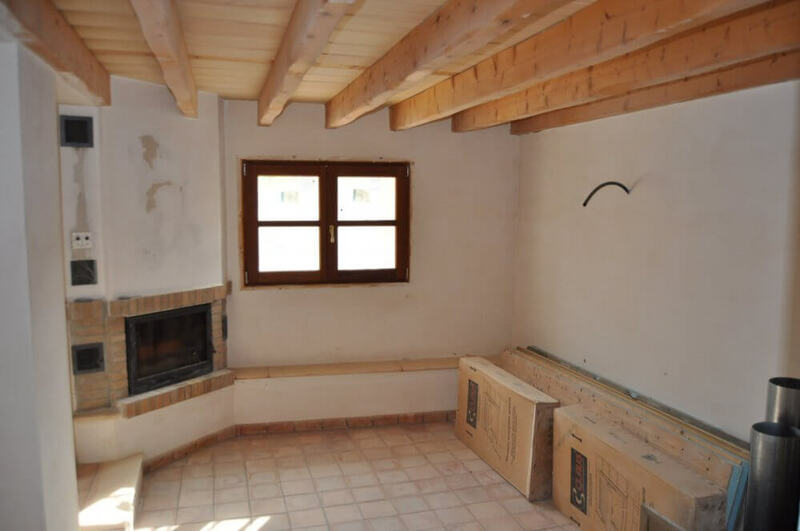 Town house of 250.Sqm centrally located in the village of Selva, parcial refurbishment in three levels with cellar in the basement. 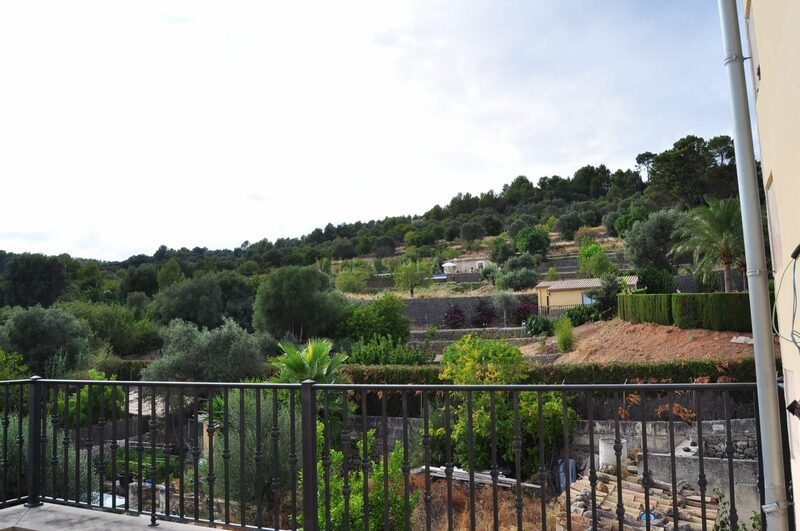 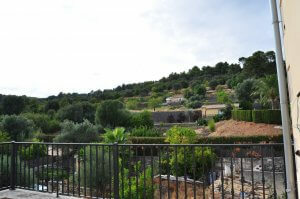 Garden of 250.Sqm with a swimming pool with mountain views. 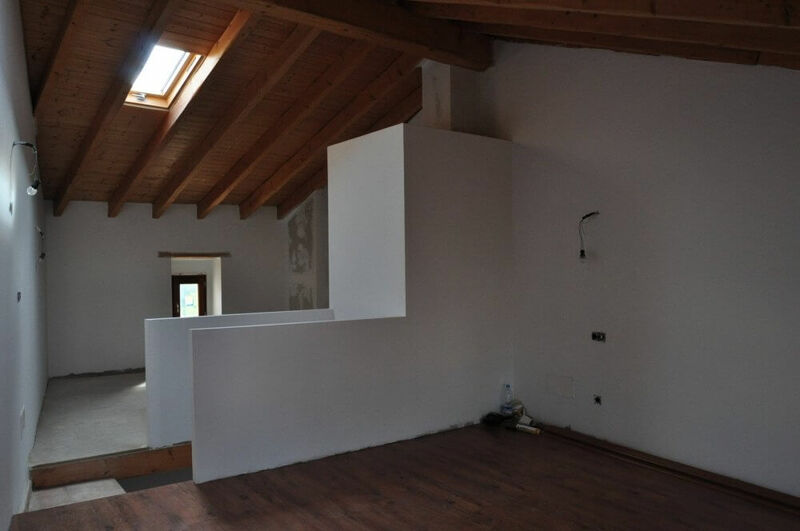 3 double bedrooms and a one single, 2 bathrooms and a large bathroom in master bedroom, 3 lounges, one with the roof dome in seas with mill former. And two of them with chimney, a large lobby, kitchen to garden view, all carpentry of iroko wood and with insulating glass.